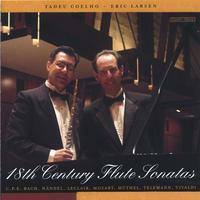 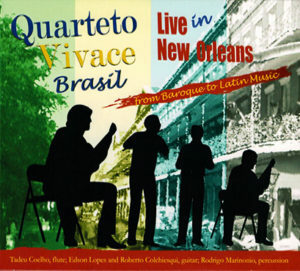 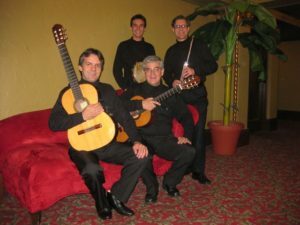 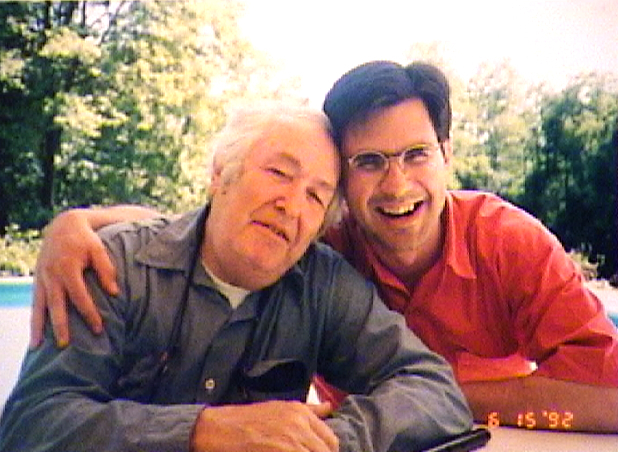 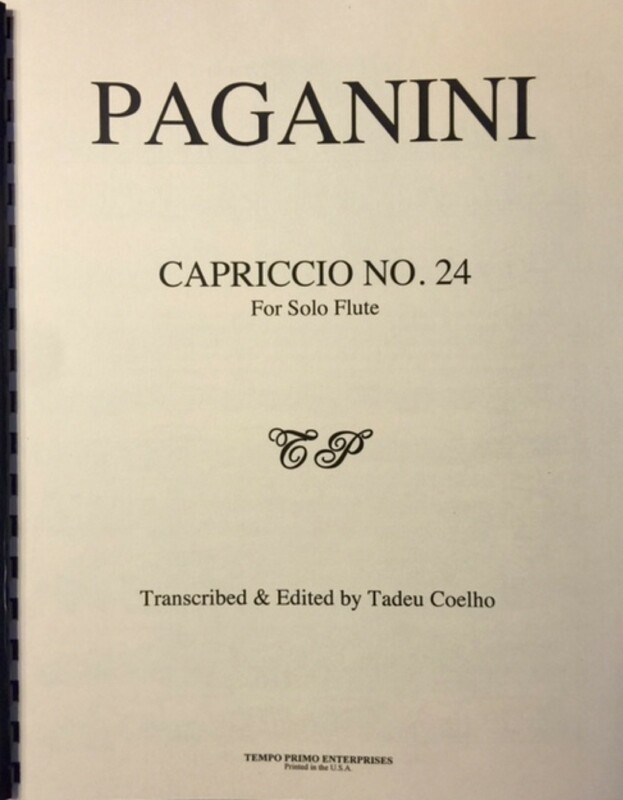 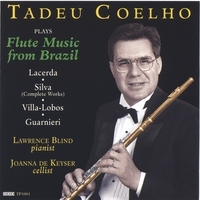 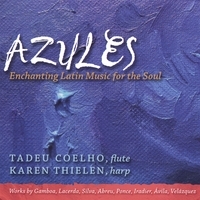 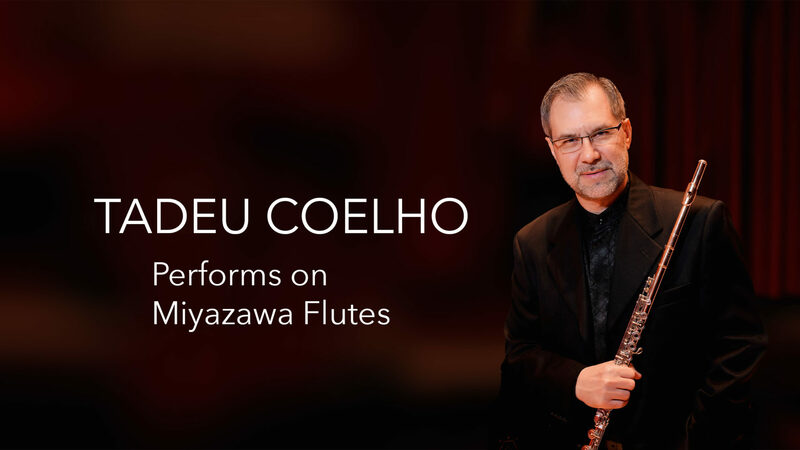 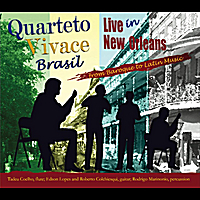 Tadeu Coelho professor of flute at the University of North Carolina School of the Arts. 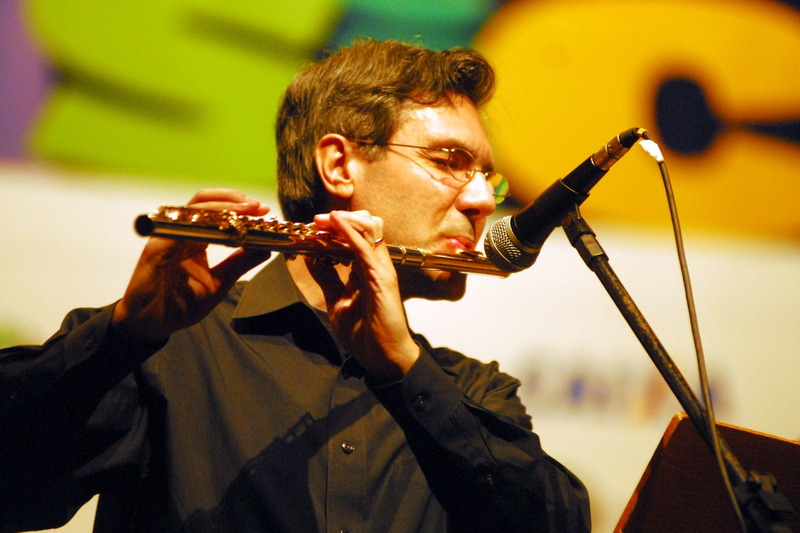 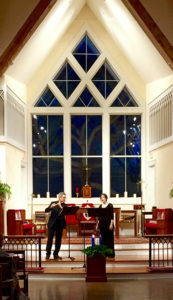 He is also a flute clinician who travels internationally. 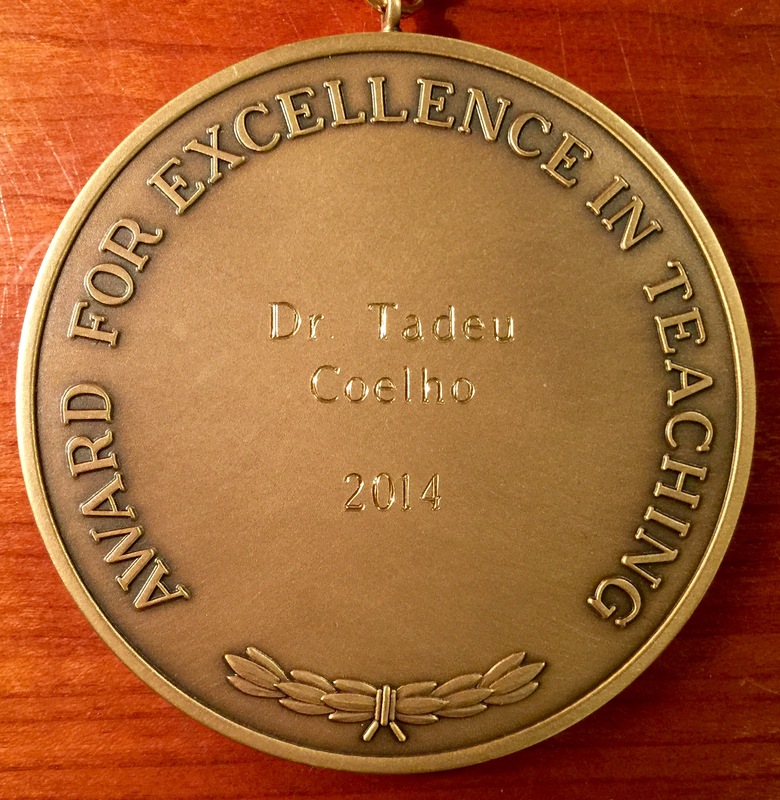 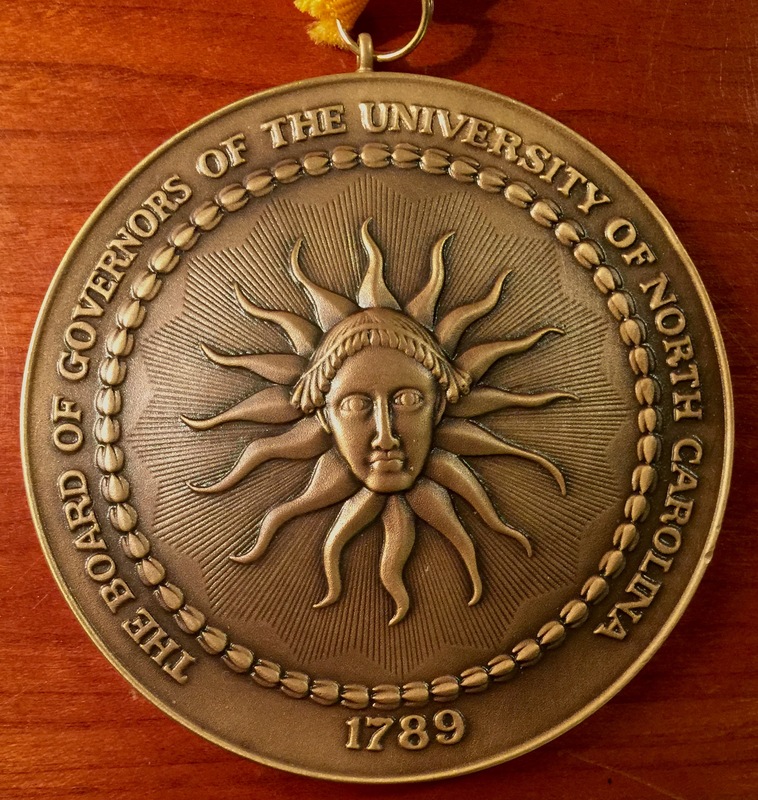 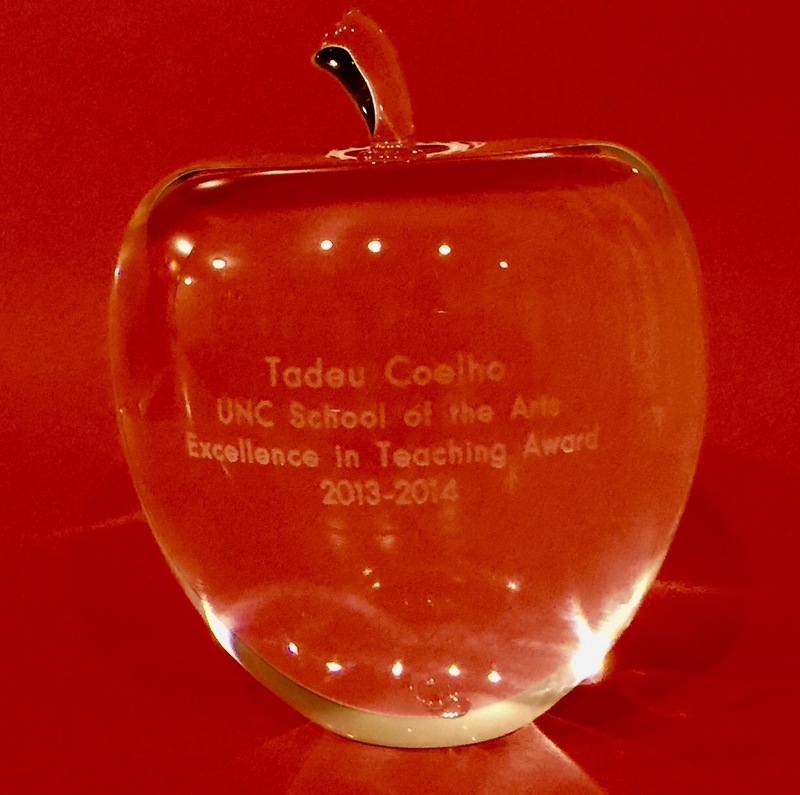 Dr. Coelho was the recipient of the Board of Governors Excellence in Teaching Award 2014 and was also the recipient of the University of North Carolina Excellence in Teaching Award 2014.